Penny & Ben both watched anxiously out the window, studied rain radar forecasts, and crossed all their fingers and toes… as the rain poured down on the morning of their wedding. The boys – getting ready out near Muriwai – watched the clouds and rain storms rolling in off the sea… things were looking pretty bleak for our completely outdoor photoshoot before the ceremony. As I drove out to Muriwai with Penny & her bridesmaids following close behind – visibility was almost zero. The windscreen wipers were on full blast. And I had a “heeerrrreeee we go” kinda feeling. Let’s hope these guys don’t mind getting a bit wet! But with literally minutes to spare – the rain eased… faded to a shower… and stopped. And not only did it stop for our shoot – but it stopped for the day. In fact, by the time the ceremony rolled around at Kumeu Vally Estate – the sun had broken through and we were greeted by sunny skies. Late that evening, the stars made an appearance for a cool shot to wrap things up. So without further ado – here’s a little sneak preview of Penny & Ben’s Kumeu Valley Estate wedding photos – there are hundreds more on the way soon, too! 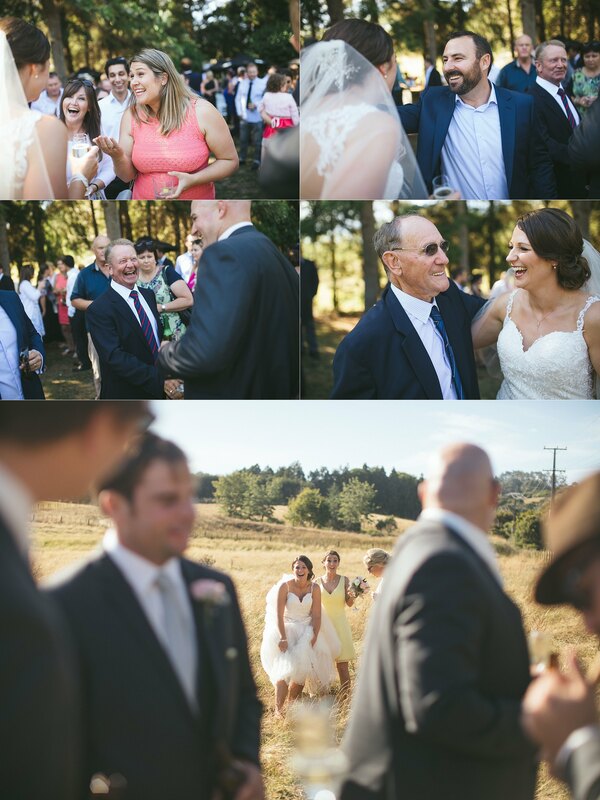 If you’ve enjoyed Penny & Ben’s Kumeu Valley Estate wedding photos – be sure to leave them a comment in the box below. We know they’ll be stoked to hear from you!